As the weekend has almost come, we suggest you to spend it by visiting a destination you might have not visited yet – Zagoria regional natural park. Zagoria park is located in southern Albania, about 35 kilometers on the east of Gjirokaster city. It is situated about 700 meters above the sea level and is bordered by Mount Lunxheri in the west and by Mount Dhembeli in the east. 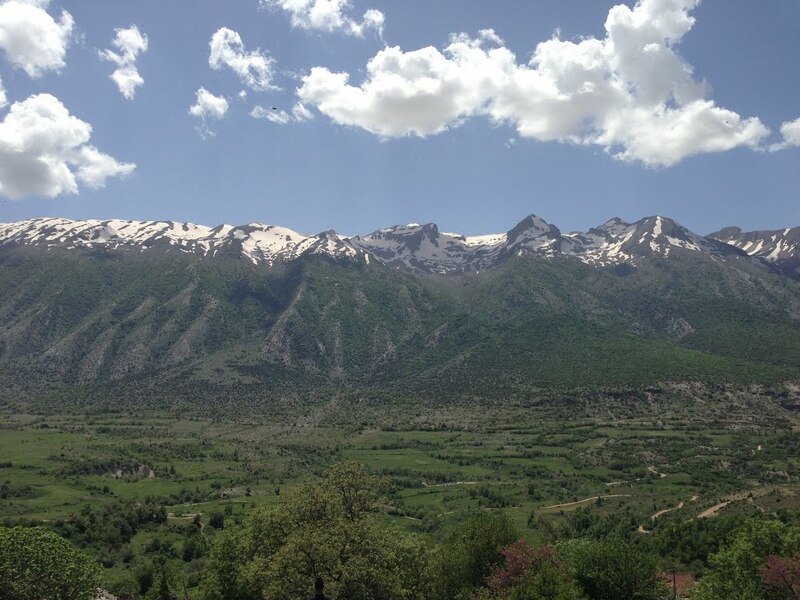 Zagorie commune is comprised of 10 villages and is one of the communes of Gjirokaster county. The area is known as a unique ecosystem of rare animals as the brown bear and the wild goat and pork and a diverse flora. On September 25 of this year, the park of Zagoria area was declared a state protected area and added to the list of regional natural parks of the country. 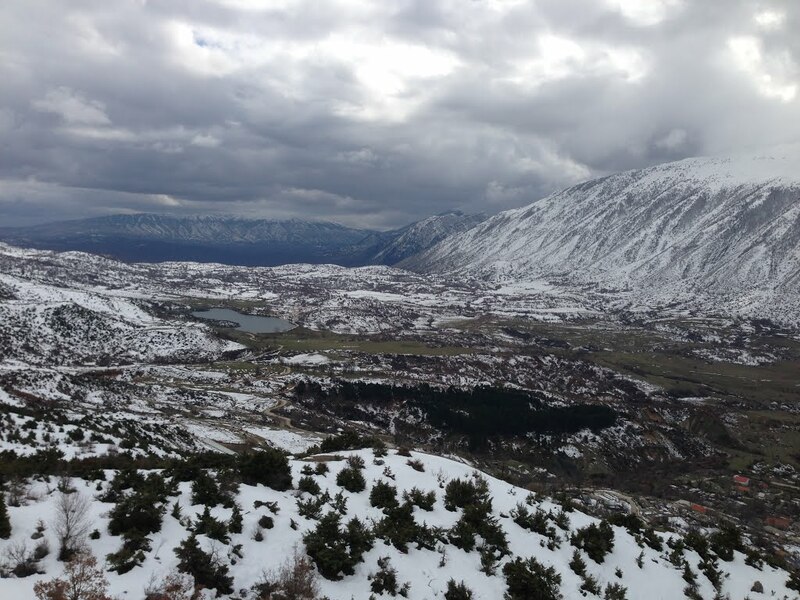 The project was supported by the Regional Environment Center, “REC Albania”, INCA and the National Agency of Protected Areas (Ministry of Environment). 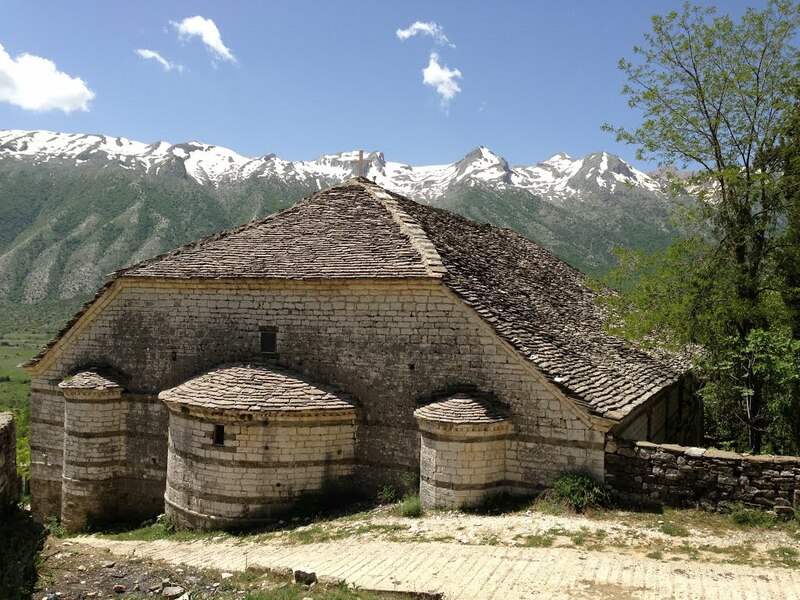 What to visit: Zagoria natural park, “Rrema e Doshnices” waterfall, Zagoria river, cultural, ethnographic and historic places, cult objects, and traditional houses.